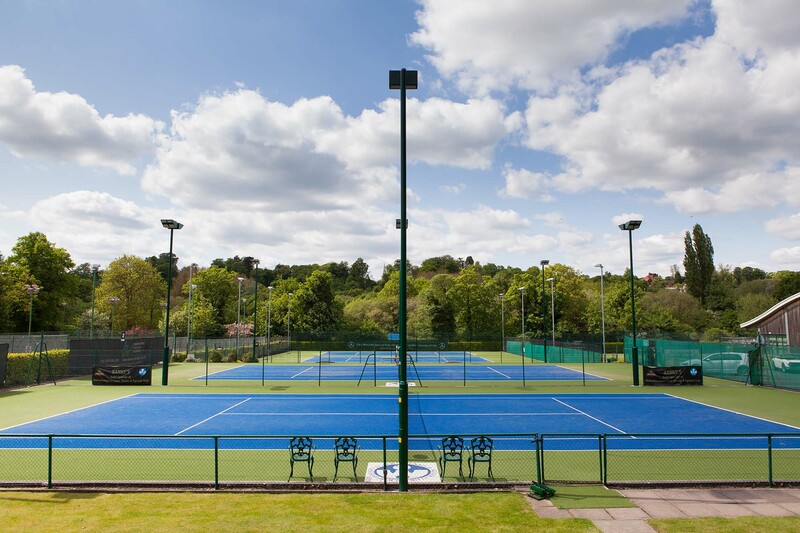 The club benefits from 5 different court surfaces with a total of 15 superb tennis courts. 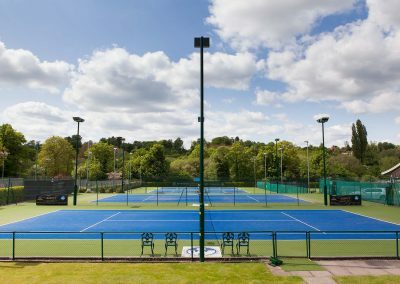 Most are floodlit including a state-of-the-art artificial clay, 5 Tiger Turf blue and green artificial grass courts, 3 natural grass courts and 2 porous macadam courts. Our show courts have LED lights fitted. 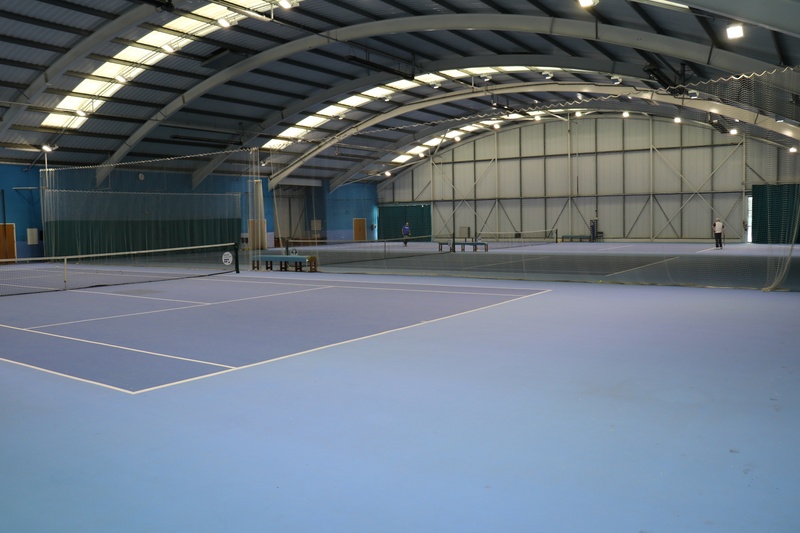 We have 3 excellent acrylic indoor tennis courts also with LED lighting which can be booked using our MyCourts online booking system to guarantee tennis all year round. We cater for all levels of play from absolute beginners to national standard. 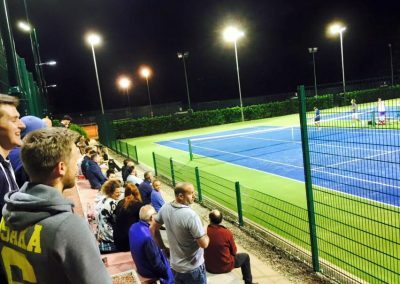 Mens and Ladies teams play in the Staffordshire League and there are internal doubles and singles leagues as well as regular social and club competitions. Members mix-ins are held every Monday evening and Saturday afternoon. 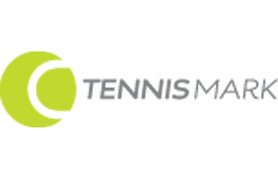 As a LTA Tennismark+ club, we are active within the British Tennis scheme. You can join British Tennis for free as a club member and if you “Opt-In” you will be entered into the annual LTA Wimbledon Ballot draw. Within the club is a Head Rackets shop carrying a comprehensive range of rackets, balls, accessories, You can purchase club clothing via our online Team shop. There is also a comprehensive Everypoint racket restringing service. Members and Non Members are welcome to benefit from coaching at the club. 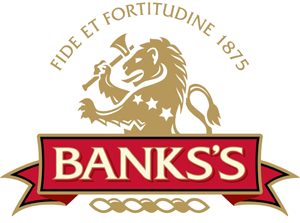 Discounts are available for Members; Non Members must pay a visitors fee (adults £5, Under 18 £3) at the club reception or directly to the coach. 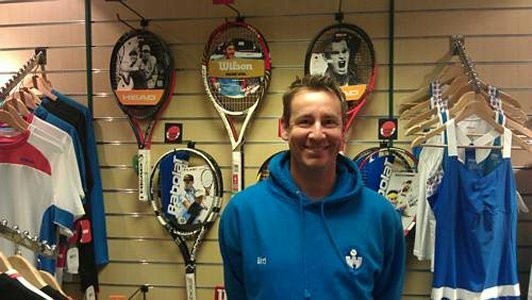 Paul has many years experience working in a variety of different areas of tennis. 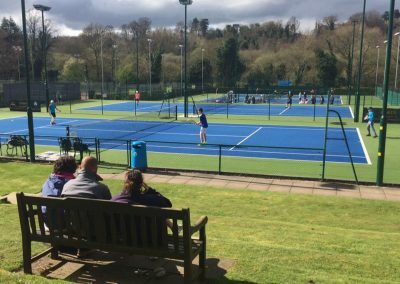 Over this time he has developed a wide range of skills that enable him to work in all aspects of the club tennis programme. 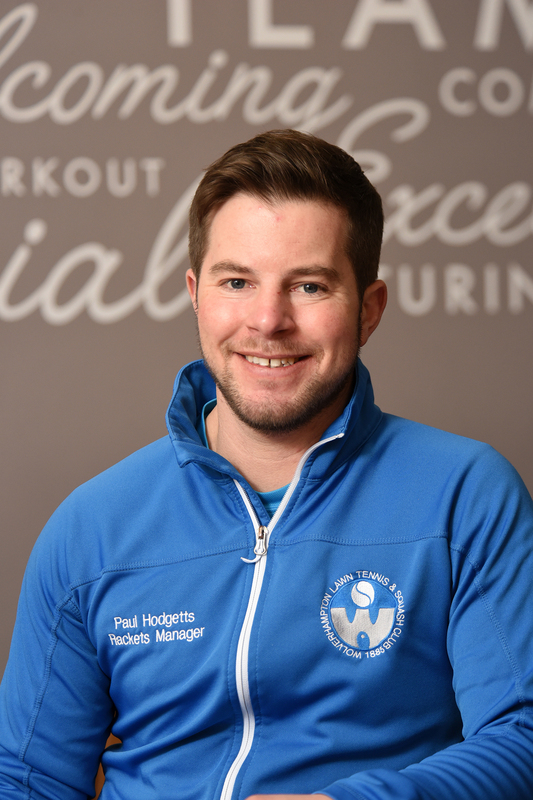 Paul’s main interest is working with players of all ages and abilities on a one to one basis to help achieve their goals. 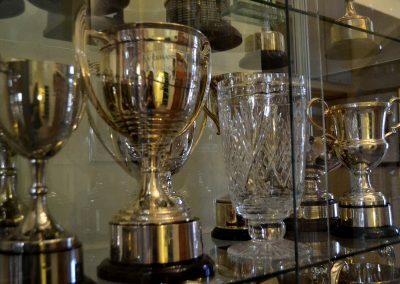 Paul has played junior and senior county tennis for Staffordshire and as a junior he reached county level in both squash and badminton. He can be reached on 07966 315211. 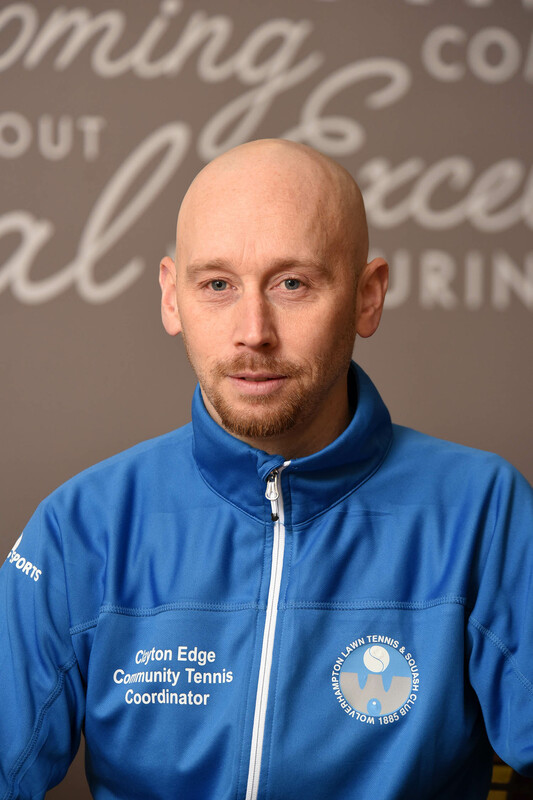 Simon is the head of under 10 Performance at the club and is an LTA Level 5 licenced coach. He has been coaching for a long time and has worked with all standards, ages and in many different environments. He still enjoys coaching enormously and currently works within all aspects of the Everypoint programme. A senior Shropshire player, Simon coaches to national standard performance and can be reached on 07890 583724. 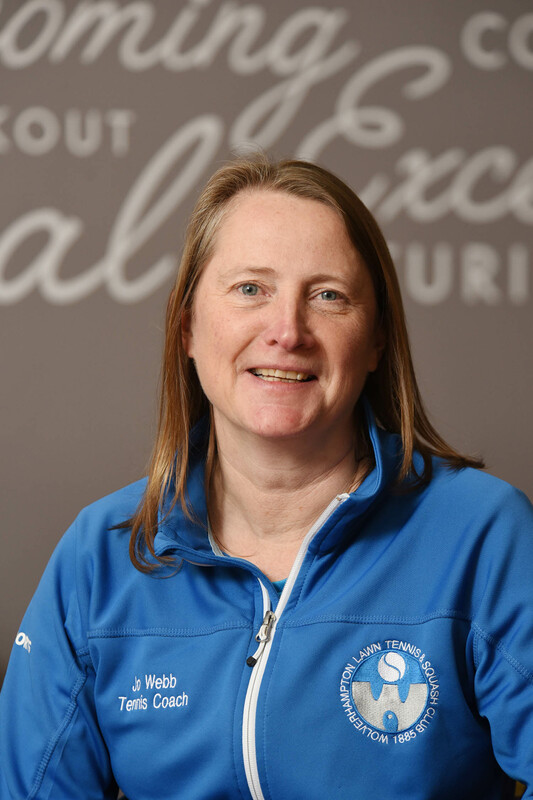 Jo is extremely passionate about tennis having made a career change into coaching in 2009. 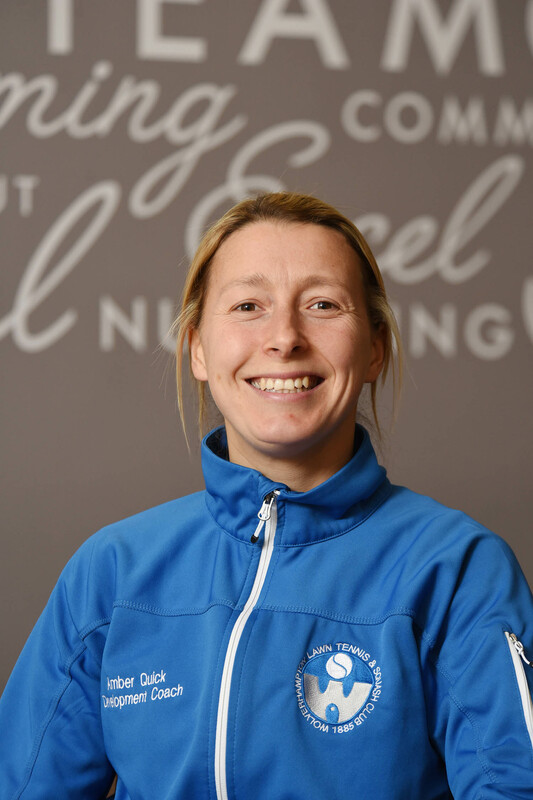 Jo works with juniors and also specialises in coaching adult beginners. Jo’s philosophy is to believe in yourself, encourage, enjoy, have aspirations and determination, hit lots of balls, get them in court and the wins will follow! Jo can be reached on 07776 282520. 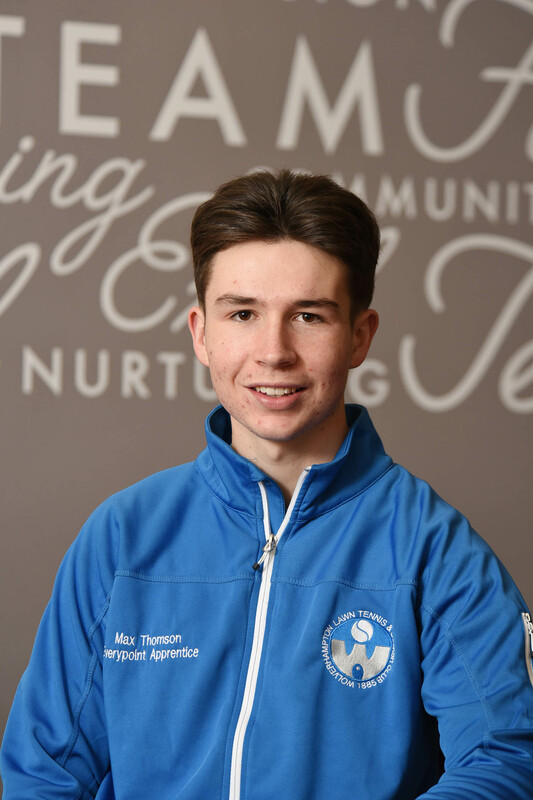 Max has reccently completed his apprenticeship here at the club and has been a valued member of the wolverhampton team for several years now. 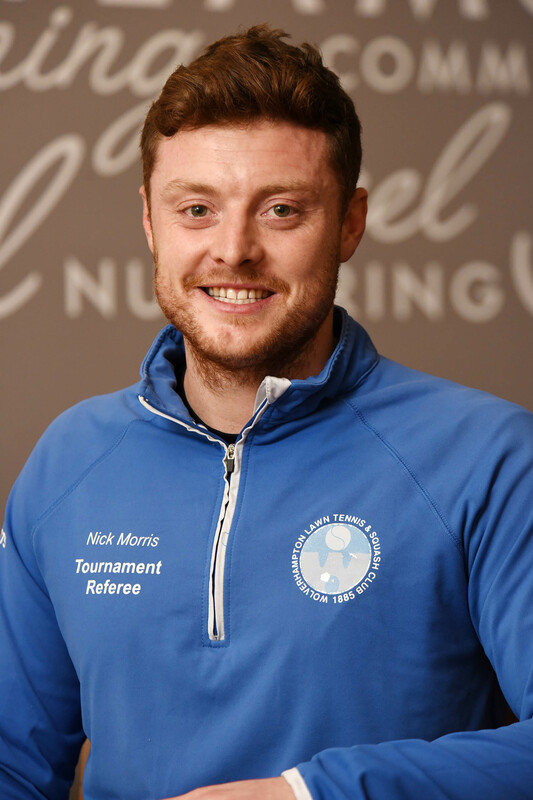 Max has great connection with the younger players here at the club and often works on the younger squads adding a great energy to the lessons. 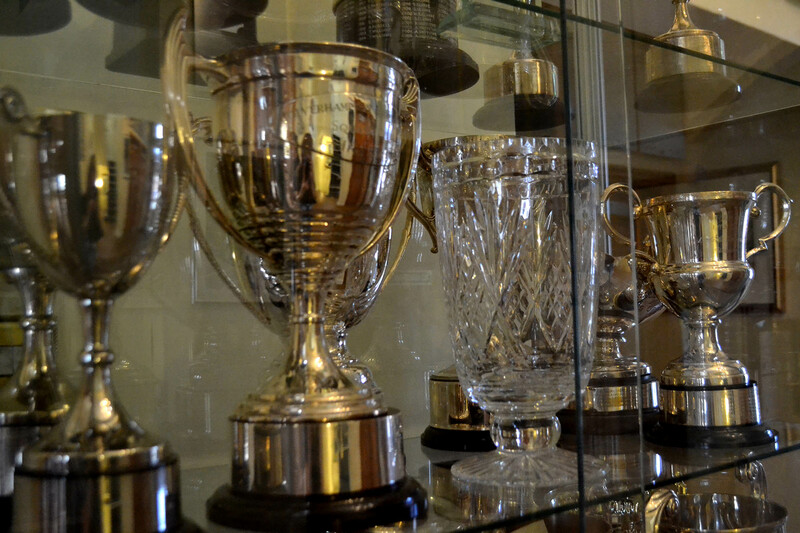 Max will also be leading on all of the internal competitons that we host under the supervision of Paul & Nick. Max can be reached on 07960 063011. 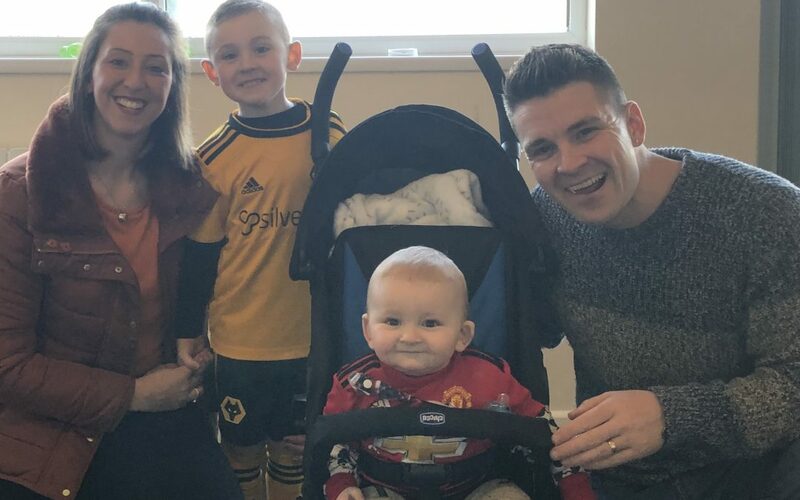 Tom began his coaching pathway at WLTSC, and has been learning from everyone else within the team to progress and improve his skills as a coach. 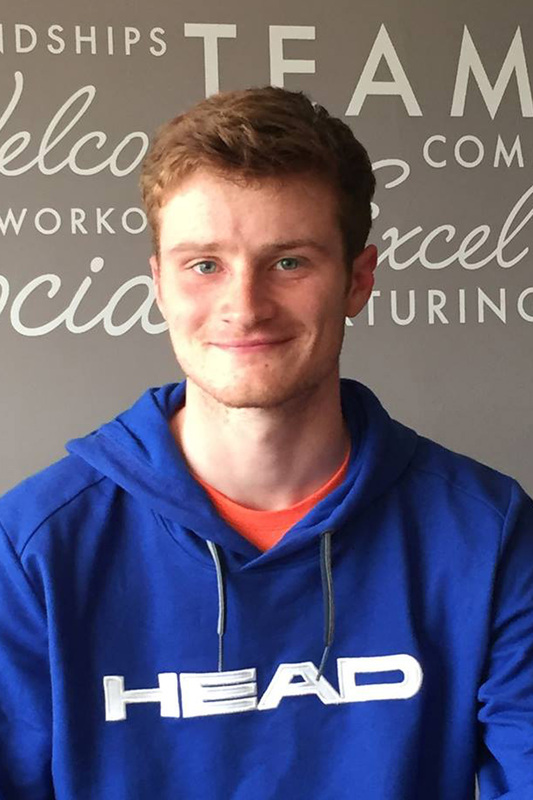 Currently a Level 2 coach, Tom has played and competed at national standard, and has great awareness and knowledge of tennis from beginner through to advanced levels. 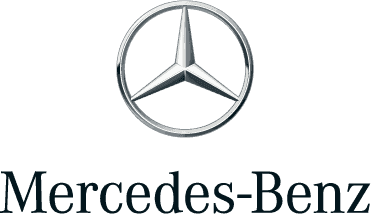 He has also worked with top ten players on the WTA tour such as former French Open and Wimbledon champion Garbine Muguruza, and former Wimbledon finalist Eugenie Bouchard. 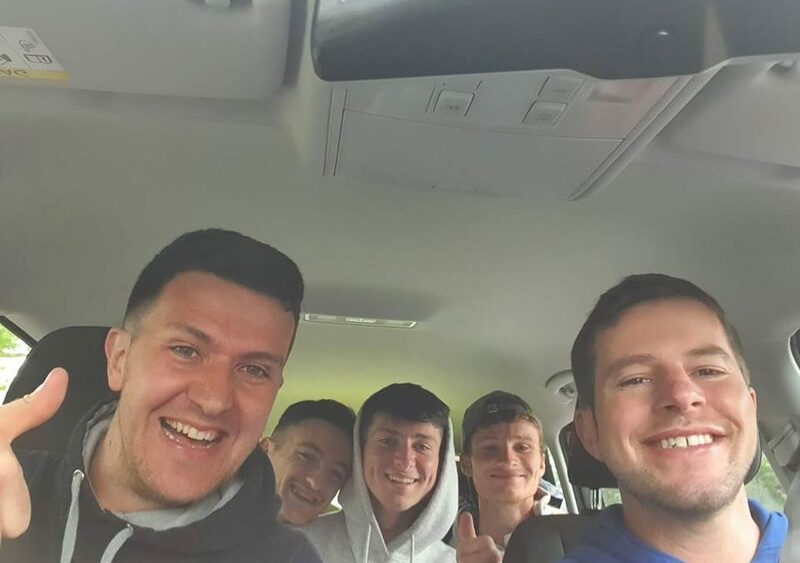 Tom is also a member of the WLTSC National Premier League team, which won the Regional League to make it to the national finals for the first time in 2019. Anyone looking for coaching or a hitting session can contact Tom on 07805 269937. 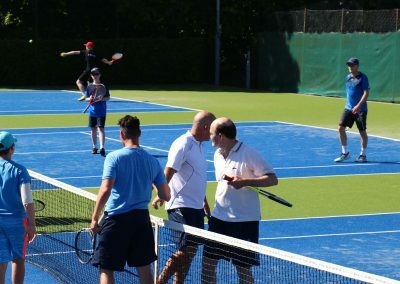 A coach run session for intermediate to advanced players; players are organised into doubles fours to play for a period of time. They are then rotated into different groups so you play against different players. A great way to meet new people and practice your doubles. Tennis Mix-In is on a Monday at 6:30pm & Saturday at 2pm. 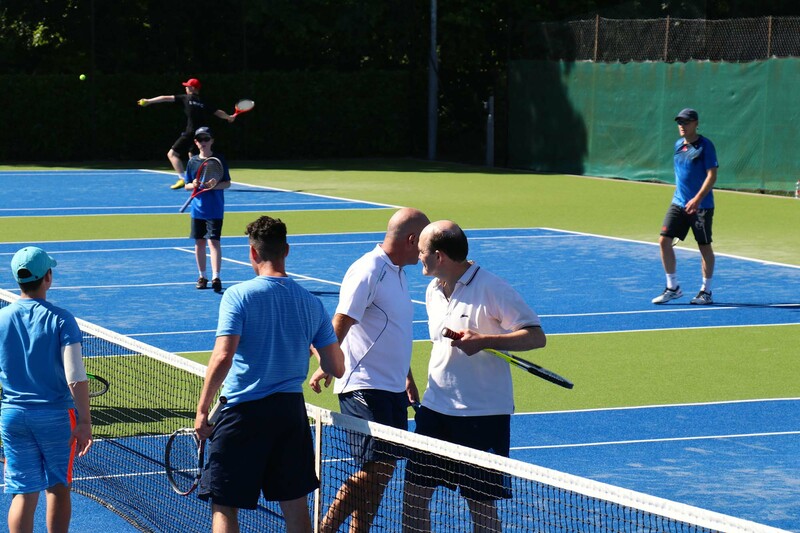 A fun introduction to tennis, the club and the Everypoint coaching team. This session runs with lots of drills and simple coaching tips. 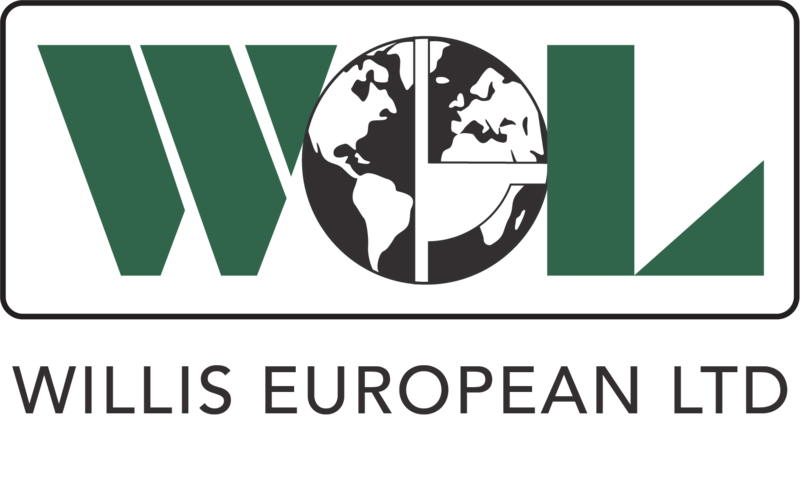 A great way to play regularly, learn the basics and meet like minded members. Rusty Rackets is on a Tuesday at 12pm, Wednesday at 7pm and Friday at 7pm. 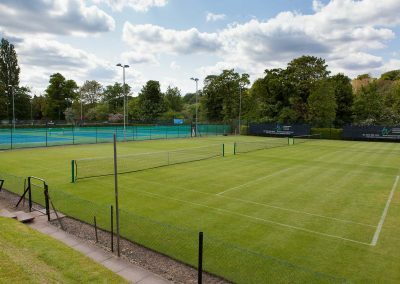 Cardio Tennis is for anyone who wants to work on their fitness regardless of whether they play tennis or not. It does not require any tennis skills but is all about keeping your heart rate up and burning calories on the tennis court. Great for footwork and great for fitness! 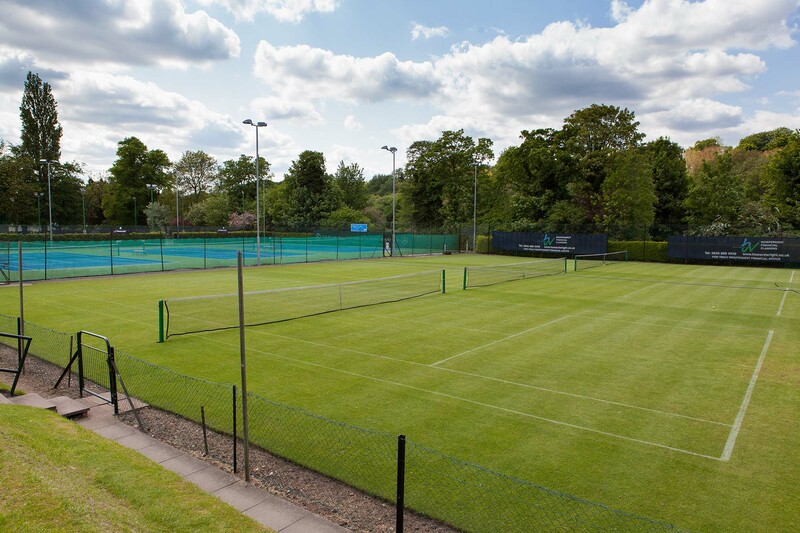 Cardio tennis is on a Friday at 6:45am, 8am and Sunday at 10:15am. Team Training is for any player in the club who is working at team level or wants to improve and work their way up to a team. In this session you will get to do some doubles specific drills to improve your teamwork. 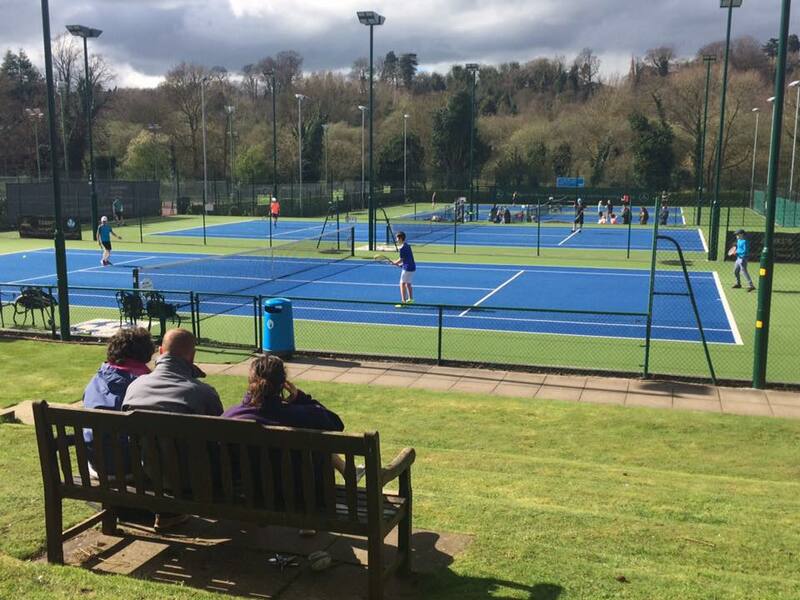 You will also play some sets with a variety of people to help develop your match play. This session takes place on a Tuesday night outdoors and players meet in the pavilion at 6:30pm. Ladies tennis is on a Tuesday, Wednesday and Thursday morning and it consists of some doubles drills to work on your overall game. It’s specifically aimed at doubles so lots of volley drills and net play. After the drills there is some match play to work on your overall game in both doubles and singles. Our Everypoint coaches will advise which session to attend and there is a termly fee.